About Marleen Jett: Hello there! My name is Marleen and I am a birth and postpartum doula serving the Los Angeles area. I trained with Doula Trainings International (DTI). I am also a member of the DTI social justice DTI committee which is a safe place where we try to think of ways to make the birth community more inclusive for all genders, races, classes, sexual orientations and bodies. I believe that birth is a natural process that can occur without medical interventions. Though medical interventions is sometimes needed, it’s my job to provide evidence based information so families can decided what is best for their birth. Before I started my path as a doula I was a childcare provider. I cared for newborns, infants, toddlers and preteens. While working with new parents and their kids, my fascination with childbirth grew. On my free time you could easily find me reading or watching a documentary on birth. 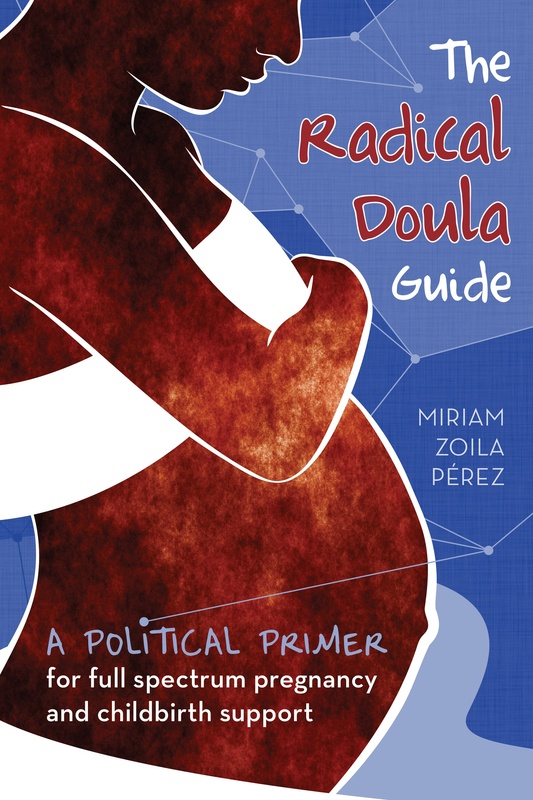 So I decided to become a doula. I believe in fighting for marginalize pregnant people to have a safe space in the birthing community. I want them to feel empowered, informed and in control of their own body and pregnancy. I believe in total autonomy of the birthing person regardless of my personal views. I feel like if the birthing person doesn’t make their own decisions they will not feel empowered or satisfied with their birth story. Becoming a doula has filled my life with so much joy. I get to witness the most sacred time of someone’s life while giving emotional support. I believe in the true sense of Holistic care; which means considering the complete person physically and psychologically. I do this by educating families on plant based nutrition and the importance of self care. I hate how white woman centered the birthing community is. I have witness many leaders in birthing community be very publicly Transphobic. I also have been in birth community where I myself as a POC didn’t feel included or welcomed. I would love to see more spaces inclusive to all.